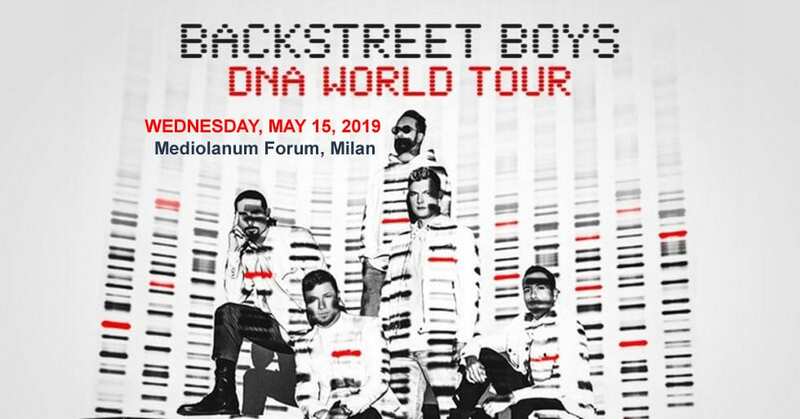 The original boy band the Backstreet Boys have just announced their biggest arena tour in nearly two decades, the DNA world tour. To accompany the tour reveal, the group has announced new music. Their highly anticipated forthcoming, 10th studio album DNA is officially set to be released January 25th via RCA Records. In support of the new release, the international leg of the DNA world tour will kick-off May 11th at Portugal Lisbon’s Altice Arena and wrap up September 15th at Newark, New Jersey’s Prudential Center.